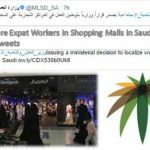 If you work in Saudi Arabia but your family is living in your home country than you must miss them all day because it is not easy for us to stay away from our close family members. 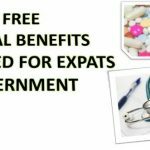 Many expats in Saudi Arabia can’t afford a family in Saudi Arabia and most of them especially small scale workers and laborers are don’t allow to bring family here but most of the professionals are allowed bring family in Saudi Arabia on permanent visa. 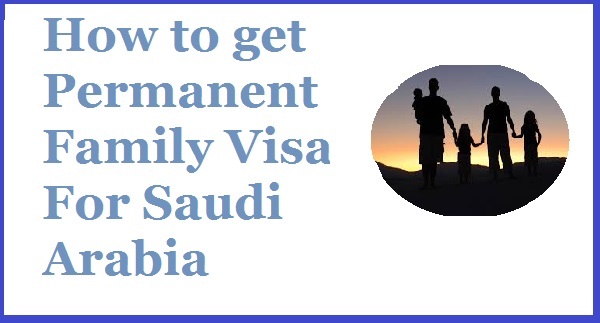 The process of getting family visa is lengthy so be patient while whole process is completed. You must have Muqeem Identity Card(Iqama) with a profession eligible for permanent family visa. Attested Degrees from you home country. Marriage and birth certificates for Children less than 18 year attested from Ministry of Foreign Affairs, Saudi Culture Office and Saudi Embassy in your home country. 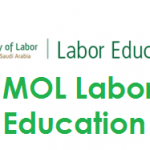 Translate you degrees in Arabic language these translated degrees are not required to be attested if your original degrees are already attested. After attestation of your documents form your home country go to Ministry of Foreign Affairs in Saudi Arabia to stamp them. Request a letter from your employer or sponsor for Jawazat office so that they could process visa, you must have to attest the letter from near chamber of commerce. Also Download Permanent Family Visa Form and attest it from your company and chamber of commerce. The next important step is to book online appointment with istiqdam to do this first deposit fee of 2000 SR per family through SADAD online payment or through online banking. Go to the Jawazat office with all of the documents mentioned above letter from employer, passport copies of all family members, muqeem card copies. After that they give you a YELLOW SLIP. Send the Yellow slip at you home country. Where you can hire an agent for doing rest of the process especially stamping from embassy. 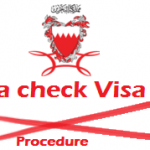 The validity of Yellow Slip is 1 hijri year and after getting stamp from home country you can travel within 3 months. After your family arrived in Saudi Arabia they were require to do their medical tests. Give these reports to your employer or sponsor so that he can apply for Muqeem card for your family members. My degree is Business Management , i want to know which profession will be accurate to get family visa through this degree. My husband and I are from different countries and we married also in another country that was not either his home country or my own. He is working in KSA as an engineer and I would like to join him. How can i get a permanent visa to join him? Where do we get our marriage certificate attested his home country? my home country? or the country we were married in? And how long does it take to process. Iam noor indian and I working as drivers so will get family visa? 2 thousands soudi reyal my salary. I want to apply permanent visa for my son. Will marriage certificate be required?